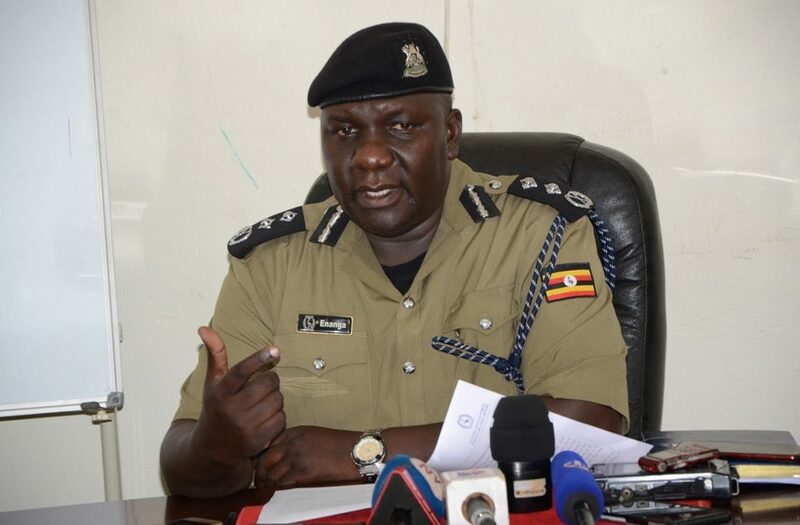 Uganda Police Force has admitted that its officers shot and killed Police Ronald Ssebulime, a wrongly suspected assassin moments after he was captured alive. 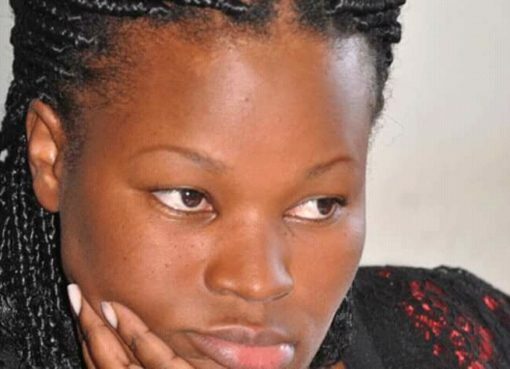 Ssebulime was shot dead on Sunday along the Kayunga-Mukono after State Minister of Information and Communications Technology, Aida Nantaba on Sunday reported to Naggalama police Station that two suspected assassins that was trailing her using a motorcycle. Police had earlier reported that the deceased lost his life when Police fired several shots in their direction, to cause them to surrender, but all in vain. Eye witnesses would however reveal that Ssebulime was captured alive and put on handcuffs but was moments later removed from the police pickup and instantly shot dead by a police officer. 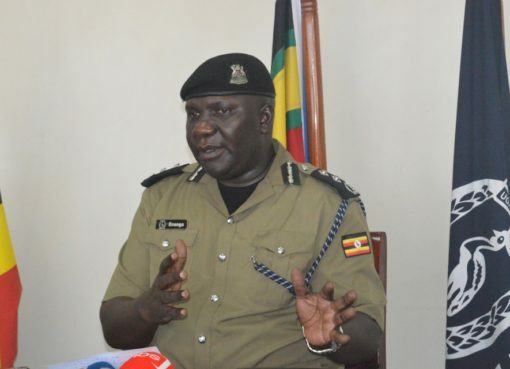 Police Spokesperson CP Fred Enanga on Wednesday withdraw the force’s earlier statement, explaining that its officers ”concealed the true facts of the events surrounding the killing of Ssebulime Ronald. Enanga revealed that the officers have since been arrested. “We are now holding the officers accountable for murder, conspiracy and for professional misconduct,” he said. According to relatives, Ssebulime was going to visit his children at school, when the unfortunate incident occured. The deceased was laid to rest at their ancestral home in Mubende District on Wednesday.